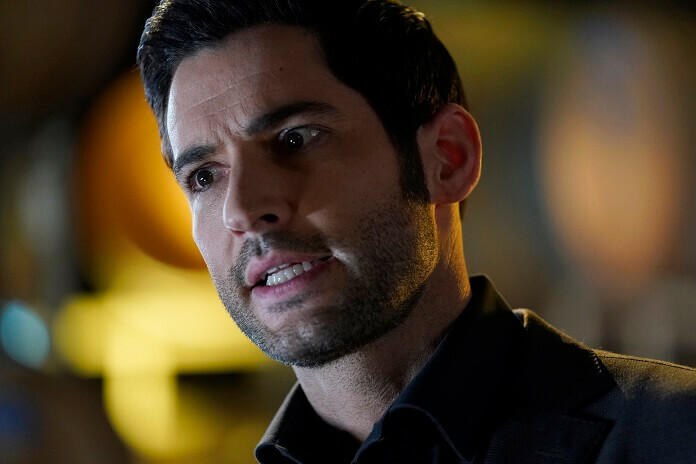 Fox’s Lucifer season three episode 18 delved into a serial killer who was copying the work of a murderer Marcus Pierce investigated as an LAPD detective back in the 1950s. 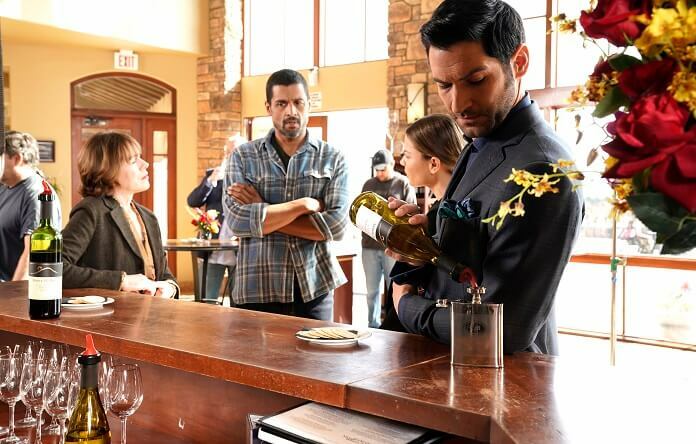 Pierce knew the original killer’s MO and so he inserted himself into Chloe’s investigation, irritating Lucifer to no end. The episode also found Maze acting out and hurting poor Trixie. Up next, season three episode 19 airing March 26, 2018 at 8pm ET/PT. The episode titled “Orange is the New Maze” features guest star McNally Sagal. 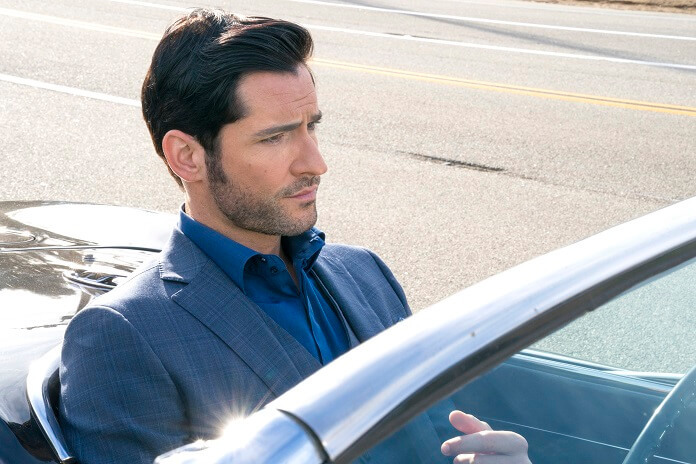 Season three stars Tom Ellis as Lucifer, Lauren German as Chloe, DB Woodside as Amenadiel, Lesley-Ann Brandt as Maze, Kevin Alejandro as Dan, Scarlett Estevez as Trixie, Rachael Harris as Linda Martin, Tricia Helfer as Charlotte, Aimee Garcia as Ella, and Tom Welling as Marcus Pierce/Cain. The “Orange is the New Maze” Plot: When Maze is the prime suspect in a murder, Lucifer and Chloe enter the world of bounty hunting to investigate. 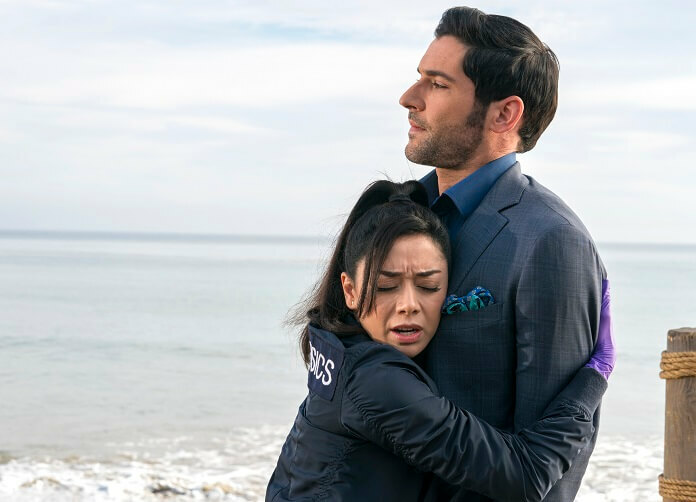 Maze decides she wants to go back to Hell, but after Lucifer refuses, she turns to Pierce for help. 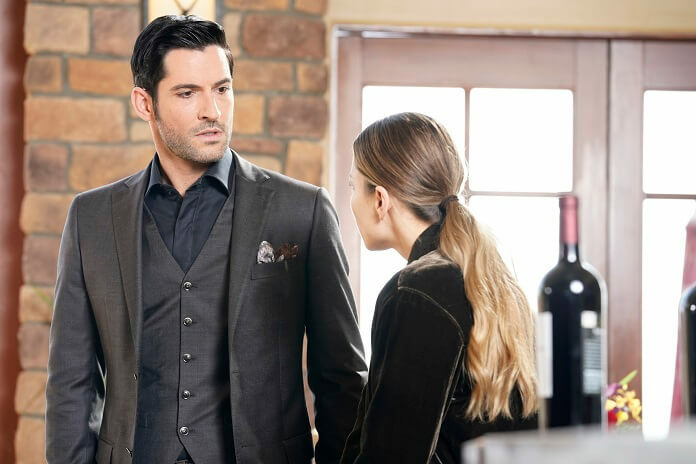 Meanwhile, Charlotte’s sanity is questioned when she makes a big discovery and Chloe admits she’s dating someone in the all-new “Orange Is The New Maze” episode of Lucifer.